owerko: Is that a 14.7 Megapixel Camera in your pocket or are you just happy to see me? 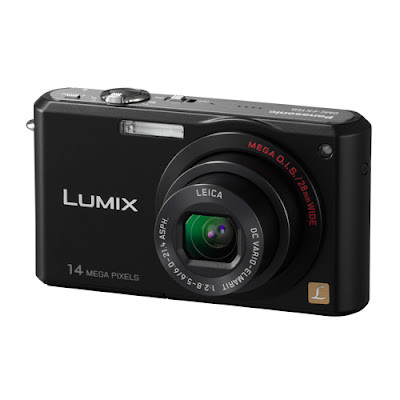 Is that a 14.7 Megapixel Camera in your pocket or are you just happy to see me? Oh boy oh boy... Just when you thought it was safe to go browsing in B&H again you are hit with a whole new crop of toys... Coming on the heels of Samsung's 14.7 Megapixel pocket monster announcement last week Panasonic's Lumix range unleashes a 14.7 Megapixel Godzilla of it's own... I look forward to seeing these spawn a whole new generation of American Apparel clad point-and-shoot artists... Terry Richardson beware!